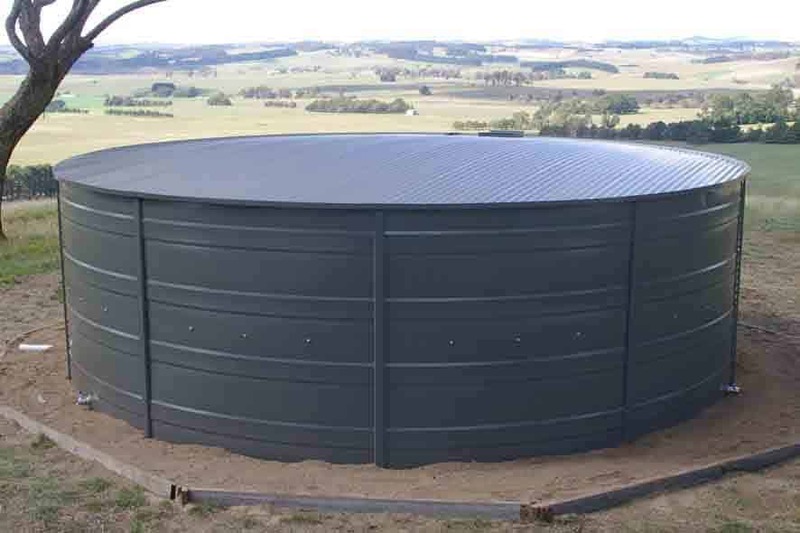 Just how TUFF is a Heritage Water Tank? 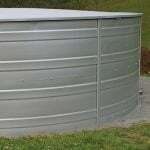 How much rainwater can I collect? What colours and styles are available? 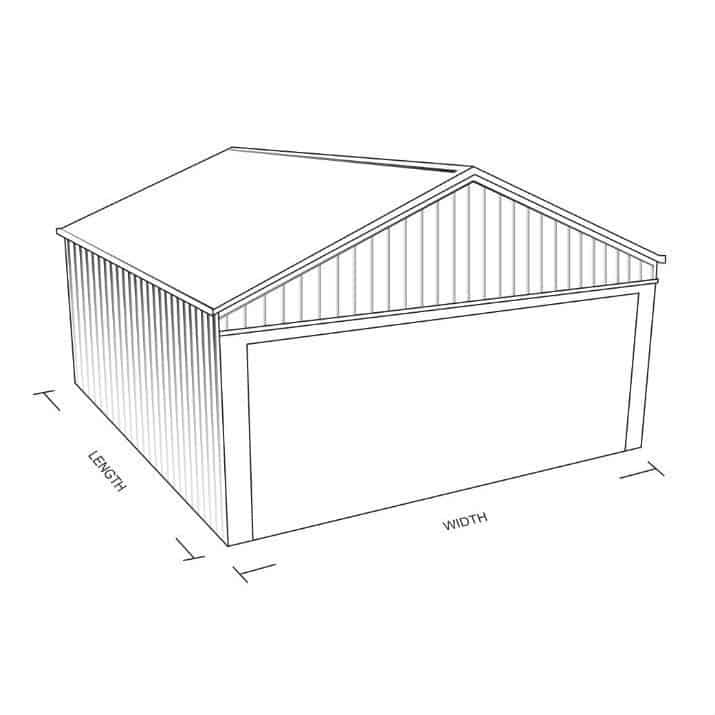 Built TUFF for domestic, agriculture and residential. The information in the tables above is approximate and may vary slightly. 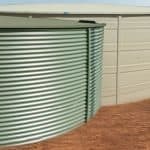 Heritage Water Tanks is the only Australian manufacturer to offer a choice of Streamline or Corrugated profiles. 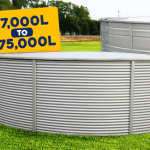 Understanding that people like choice, we’ve introduced a new corrugated tank that offers an iconic Australian look, with all the benefits of superior quality and innovative features. 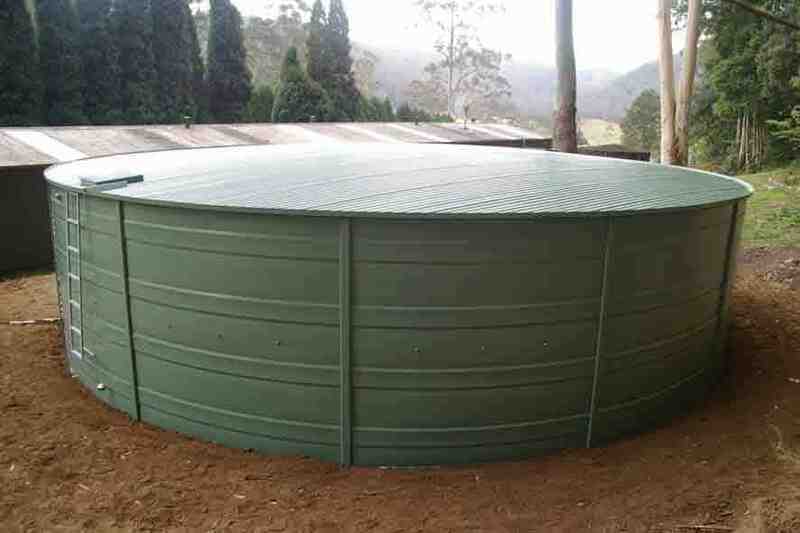 The circular tank gutter system can be optionally fitted onto your Heritage Water Tank when your new tank is installed. 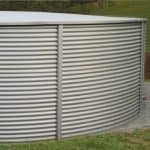 The gutter can also be fitted to all existing steel tanks with a profiled roof. 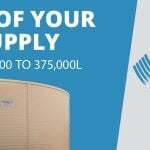 Find out how much extra water you could collect with our water saving gutter system, using the handy calculator below. With declining rainfalls all around the country, it’s never been more important to capture every drop. 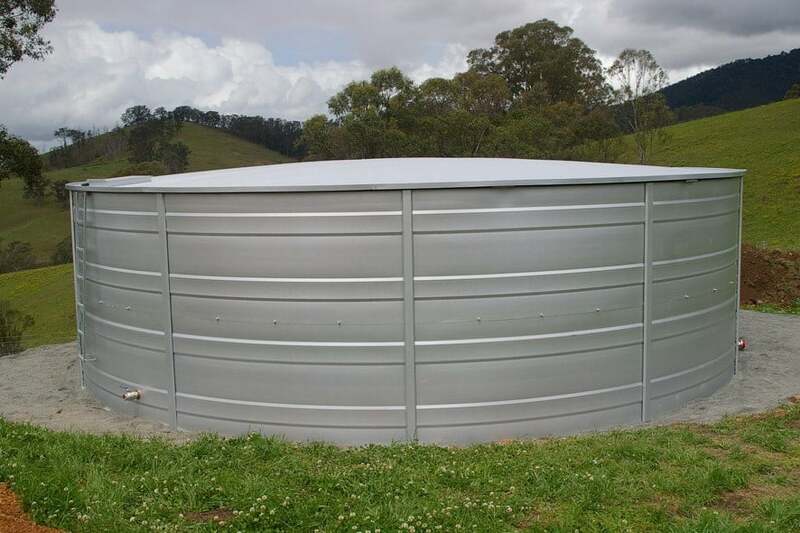 Heritage Water Tanks patented Gutter Technology captures every drop of precious rain that falls onto the roof of your tank. 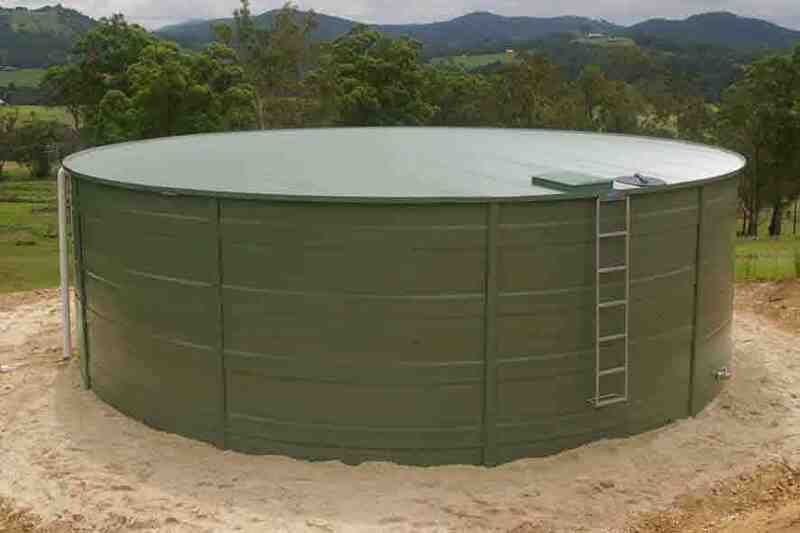 This means that 22% of your tanks’ volume can be captured directly from the roof, based on a 500mm rainfall. 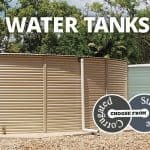 With the gutter system fitted to your tank, all the rain that lands on the tank roof is directly diverted into your tank, via the gutter system. How much water can you Harvest? 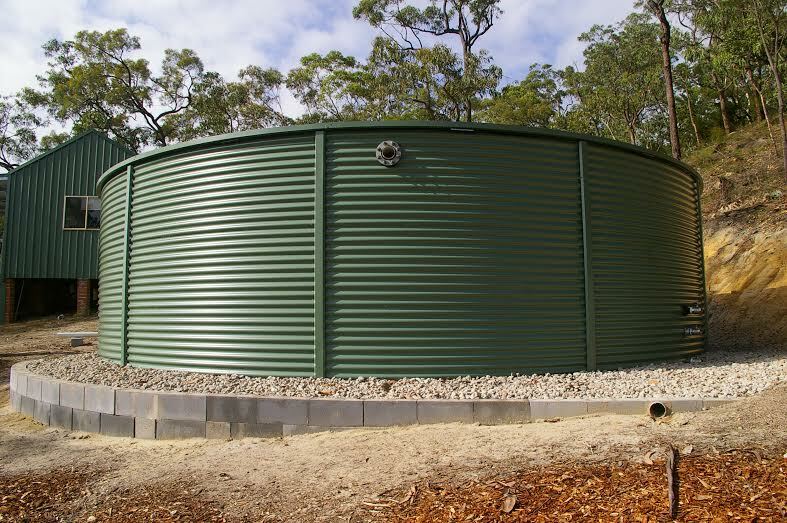 With longer dry spells and climatic changes, more smart landholders are choosing Heritage Water Tanks. 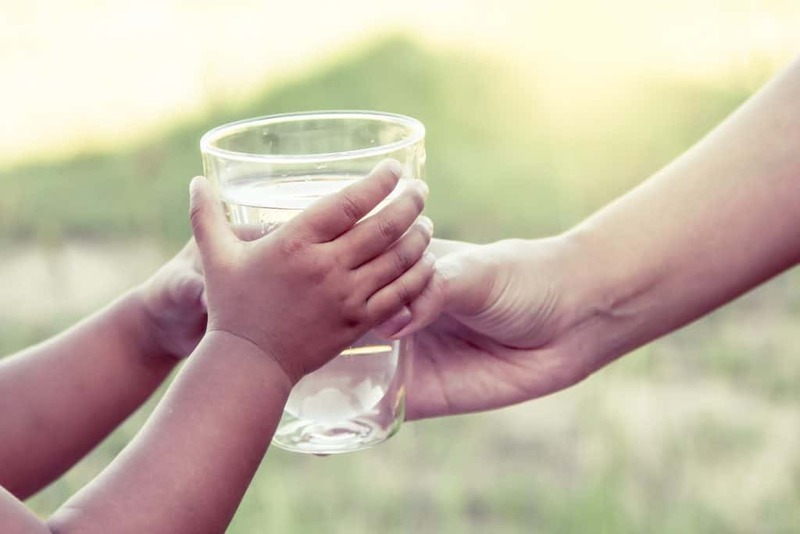 Find out how much water you can potentially collect by using our simple calculator. Click below to check the annual rainfall in your area on our rainfall chart. 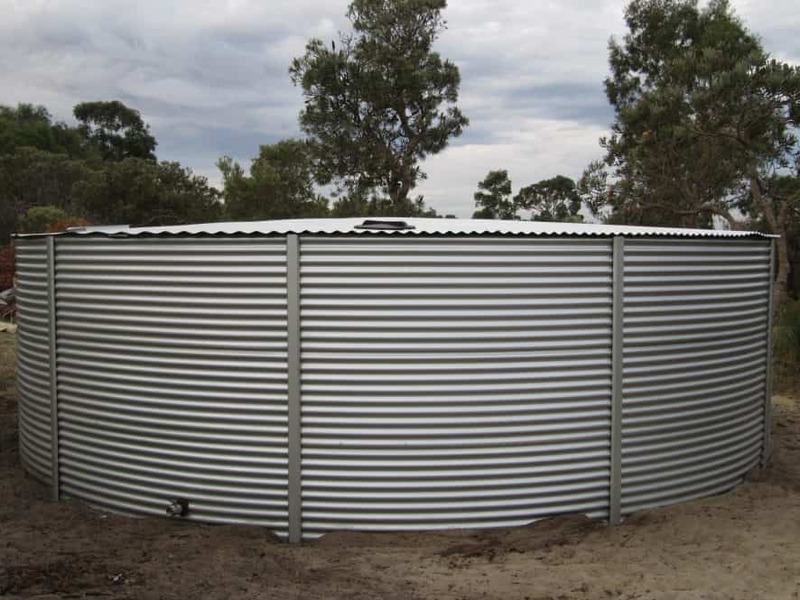 Every Heritage Water Tank uses 1mm Australian BlueScope Steel. 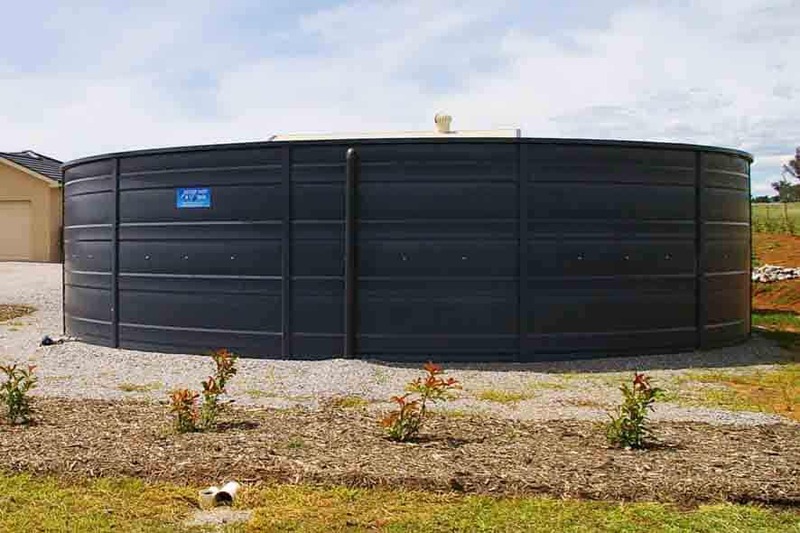 Compared to most steel water tanks our tanks are up to 20% thicker ad stronger than many of our competitors. 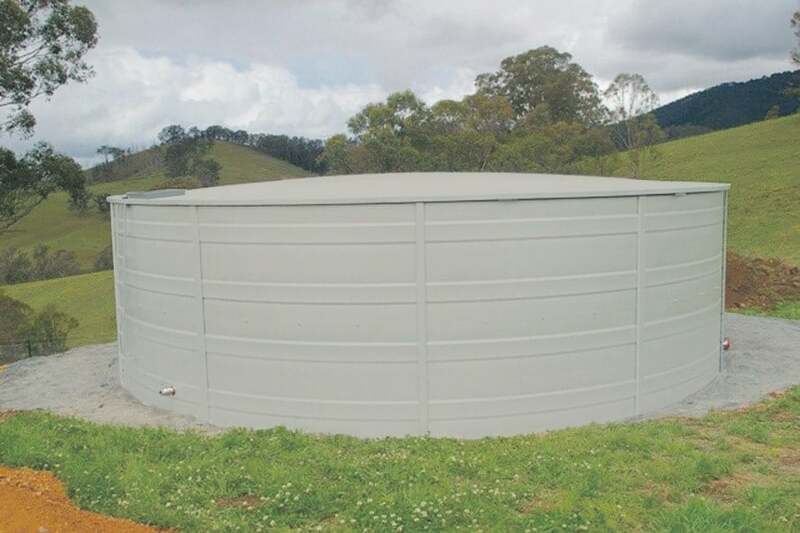 Our water tank walls are made from the proven, highly corrosion resistant, alloy coated structural steel. Our profile’s have been designed in consultation with engineers, to provide superior strength and exceptional durability. The quality of our products ensures that you can have peace of mind that your tank will last the test of time. 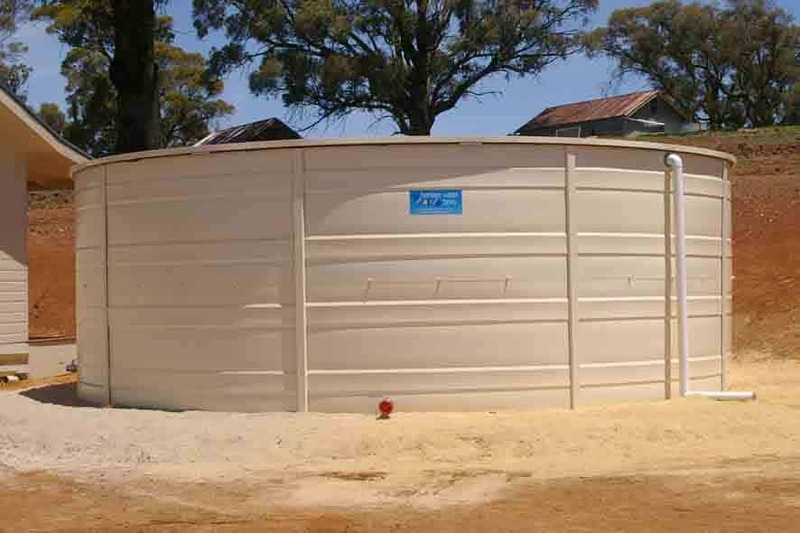 Healthy, pure fresh rainwater is all you get with a Heritage Water Tanks ARMA Fresh Liner. 100% BPA free, with absolutely no chemical contaminants. 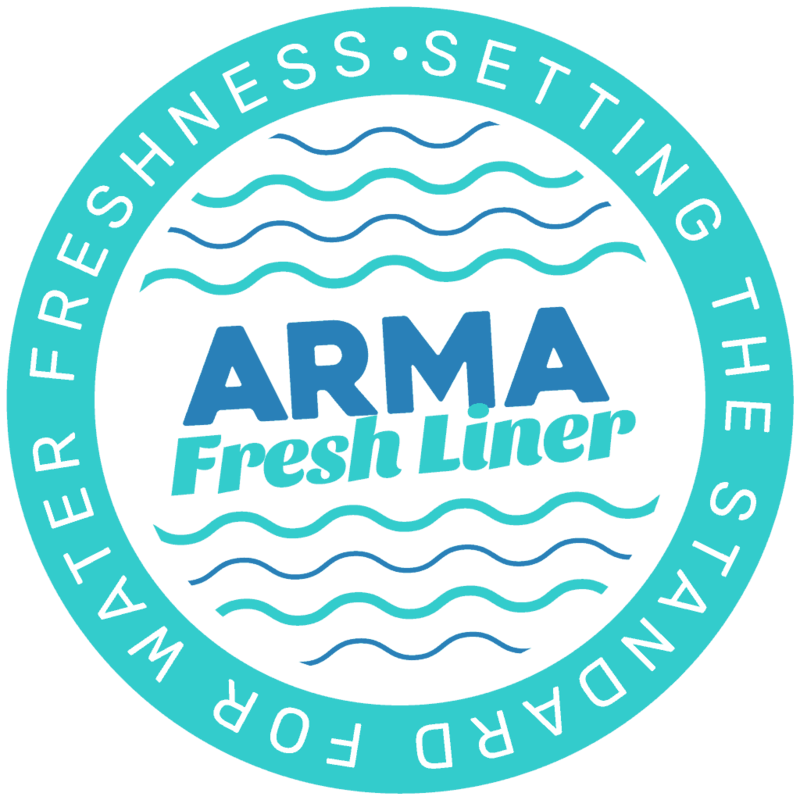 ARMA Fresh Liners have been certified to Australia’s Drinking Water Guidelines and Australian Standards AS2070 and AS/NZ4020. 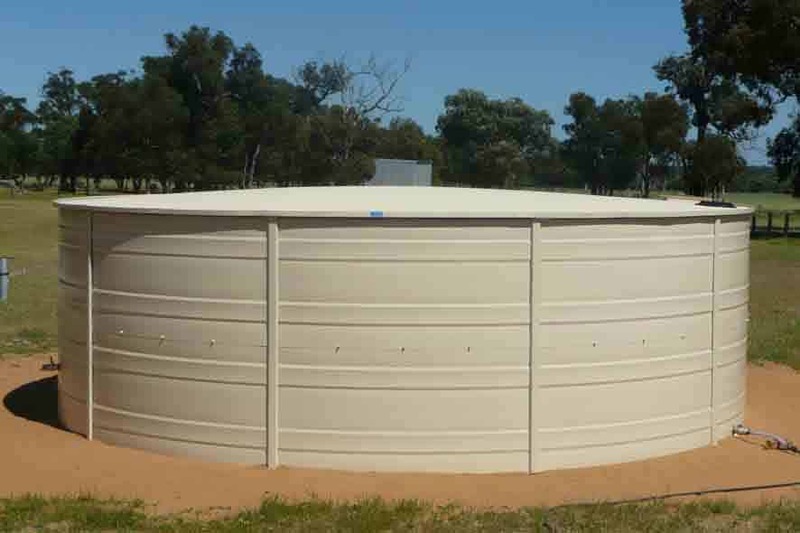 At Heritage Water Tanks, we never compromise on quality, which is why we provide high-quality industrial-grade liners for our tanks. Under independent testing conditions, our liners were rated on lineal weight or weight per square meter (which is a measure of density) and were found to weigh 700g/m². This was of particular interest because our closest competitor’s liner weighed under 500g/m². Independent testing identified our ARMA Liner as the best in relation to Shear Strength, Tear Strength and Density, compared to the Aqualiner and Infinity liners of our competitors at that time. 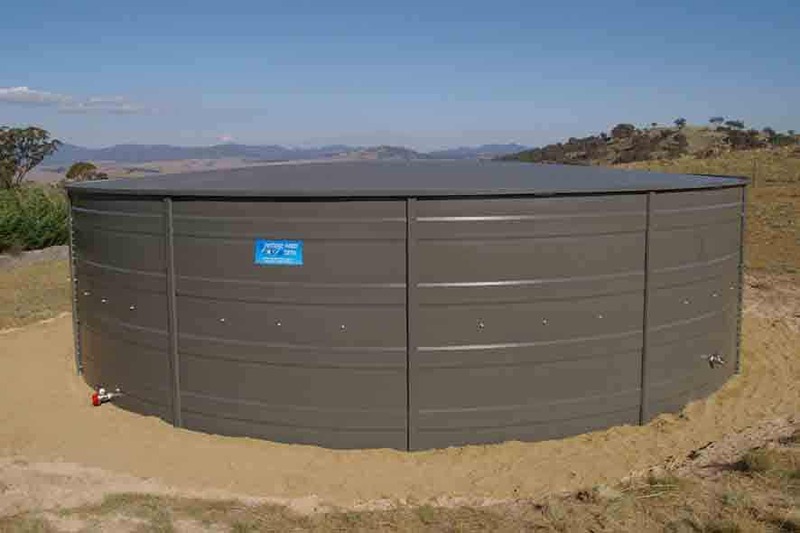 When the big day for the delivery and installation of your new tank has arrived, be sure to follow our Pad Preparation Guide. This will ensure that you have everything ready on the day to prevent any unnecessary delays or expenses.